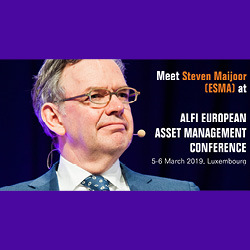 We are delighted to announce that Steven Maijoor, Chair of the European Securities and Markets Authority (ESMA), will present ESMA’s priorities for the asset management industry to the conference audience. 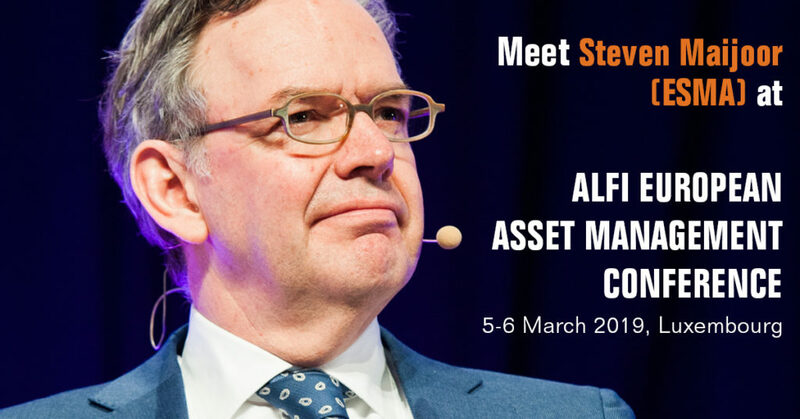 Don’t miss the opportunity to hear Steven’s messages to the industry! Steven became the first Chair of ESMA after the Authority’s formation in early 2011 and is currently serving his second five-year term. In addition to representing ESMA, he chairs ESMA’s Board of Supervisors and the Management Board, between them tasked with giving strategic guidance to ESMA and taking all main regulatory and supervisory decisions as well as ensuring that the Authority carries out its mission and performs its tasks.